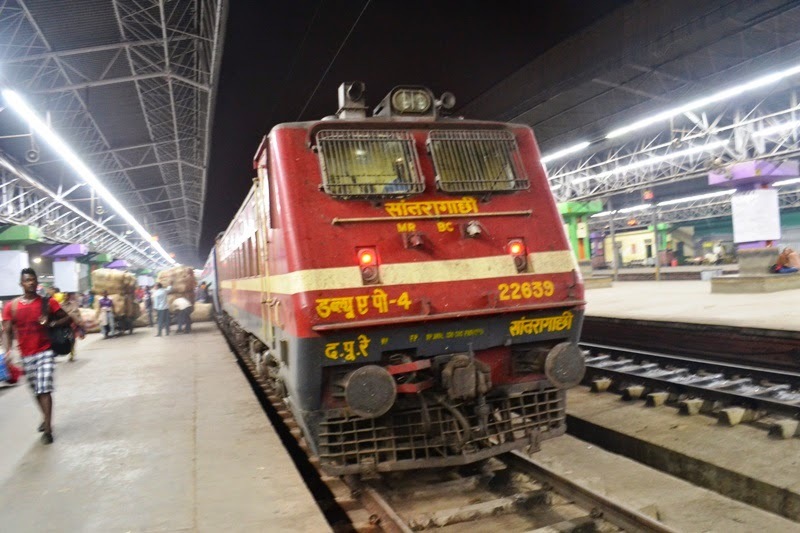 Check Howrah - Barddhaman Local train timings and timetable details for 2019 year updated at Howrah. The Schedule of Local trains at Howrah Railway Station may vary due to ongoing traffic for special days like Durga Puja, Kali Puja, and other festivals. The local people staying at Howrah and taking the daily passenger route through local trains can get the details of latest Timetable of trains at their fingertips. We are providing you the latest timetable and timings for UP and DOWN Howrah Local Trains plying on Eastern section and South Eastern Section. People who are new to daily-passenger's mode can take help from this resource and get guidance for train timings and route map details. We will update the latest changes happening during the special festival times and also notify you of any new local train addition on additional day basis. Most of the passengers travelling take the route from Howrah, but there are other routes available as well from Sealdah railway station (SDAE) and these trains travel in different directions in both ER and SER route.